Here we share four fun and easy “green” recipes for St. Patrick’s Day. 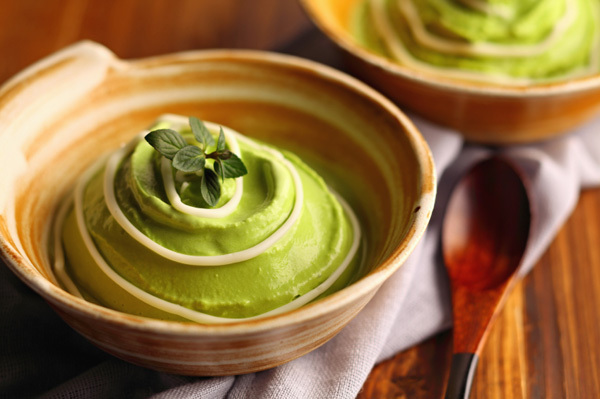 A super-easy green tea ice cream, a tropical mojito-inspired guacamole, tangy lemon and Parmesan-roasted asparagus and a creamy spinach dip. There’s something for everyone to enjoy. Here we share four fun and easy “green” recipes for St. Patrick’s Day: A super-easy green tea ice cream, a tropical mojito-inspired guacamole, tangy lemon and Parmesan-roasted asparagus and a creamy spinach dip. There’s something for everyone to enjoy. 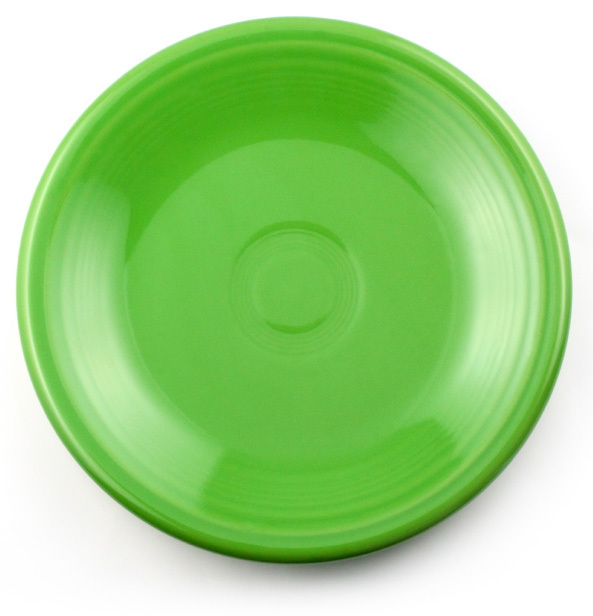 Here are four fun ways to eat “green” for St. Patrick’s Day. Not only are these recipes green, they are also super-easy to prepare. Use these recipes to entertain your little leprechauns or simply get creative and add your own twists. Combine all ingredients and chill for 2 hours to allow flavors to develop. 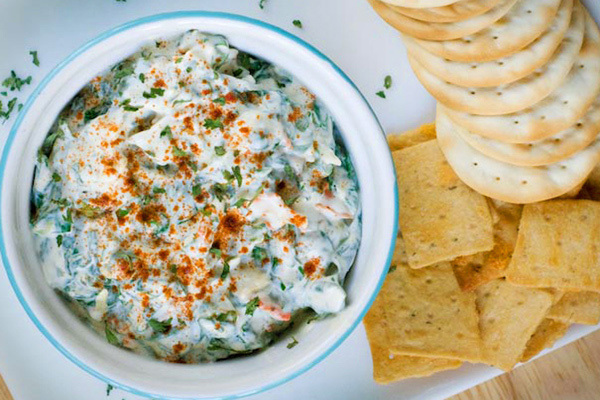 Serve with your favorite chips, toasted bread or crackers. Remove the tough ends of the asparagus and place on a baking sheet. Drizzle with the 2 tablespoons of olive oil, then toss to coat the asparagus completely. Spread the asparagus in a single layer and sprinkle liberally with salt and pepper. Roast the asparagus for 25 minutes, until tender but still crisp. 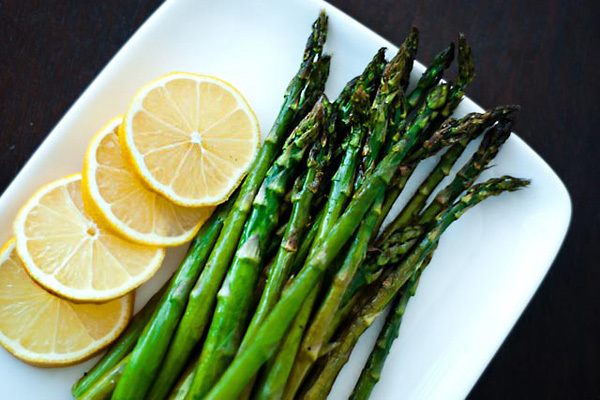 Remove from the oven and squeeze the fresh lemon halves over the tops of the asparagus. Sprinkle with the fresh Parmesan cheese and serve warm. In a large bowl add the ice cream and allow it to melt just enough so that it is softened. Add the green tea powder and mix very well. Cover and place back into the freezer until it is firm. Scoop into serving bowls and serve immediately. 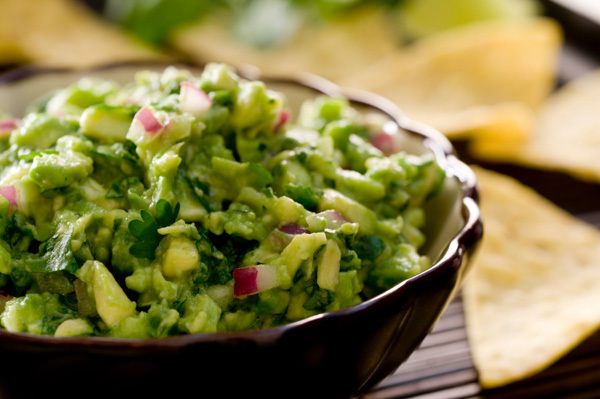 In a mixing bowl add all of the ingredients, mixing well and chill for at least 1 hour.